The Mongolian annual festival of Tsaagan Sar (White Moon) commences tomorrow on February 22, when Mongolians will usher in the new lunar year – the year of the male water dragon. The three day festival is one of the most important in Mongolia and symbolizes the beginning of spring. 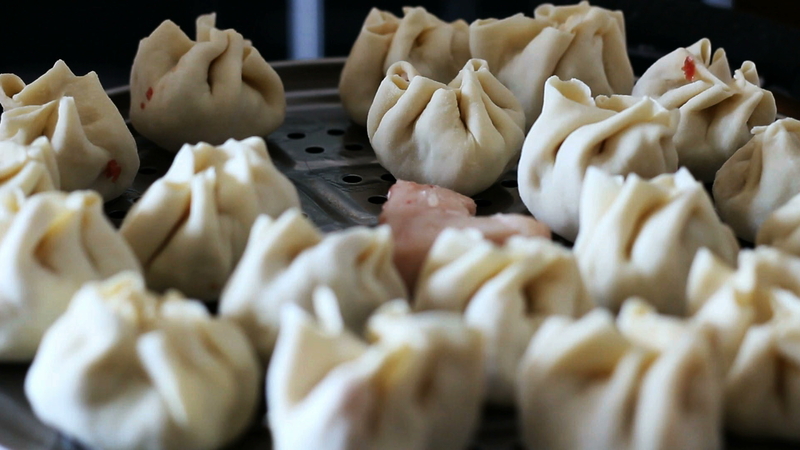 In the week or two leading up to the holiday women prepare as many 1000 buuz (steamed meat dumplings), which they keep frozen until the holiday. Families spend the day before Tsaagan Sar, known asBituun, cleaning their homes, cars and livestock to start the new year fresh. Over the three days of Tsaagan Sar, families will visit each other, greeting others with the phrase Amar baina uu? or ‘Are you well-rested?’. When new guests arrive, hosts will cook the frozen buuz and serve vodka and milk tea.